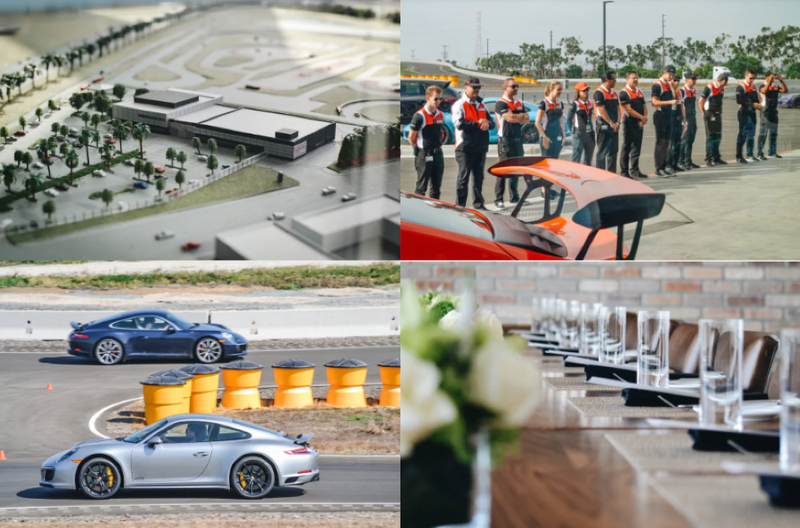 We invite some of our best customers to the Porsche Experience Center where they can pilot the latest Porsche models through driving modules meant to demonstrate the power, responsiveness, and safety at the core of Porsche engineering. All of this followed by a hosted lunch in the 917 Restaurant. It’s not everyday that our customers get to push their vehicles to the limit, by visiting the PECLA course in Carson our customers can see the full potential of their Porsche.